From South Africa to Somalia, we have both spent over a decade working on issues related to poverty and inequality. And, while this work has often generated more questions than answers, we have undeniably learned at least one thing: gender equality unlocks sustainable development. We can only achieve all 17 Sustainable Development Goals (SDGs) if gender equality – captured under SDG5 – is an integral part of every one of the SDGs. Why is it such an imperative? We now know that investing in gender equality makes business sense. There are roles that companies can play in achieving gender equality which other actors cannot (WCF Women’s Empowerment Research Analysis, 2017). Women play a critical role in contributing to livelihoods and vibrant communities, which often form the foundation for sustainable business practices. This is particularly true in rural West Africa, where women are responsible for 80% of the labor associated with food production and are more likely to reinvest household income in expenses related to education, health and food security. The income from selling food crops is vital for improved livelihoods and can help address critical issues like child labor. Families with higher incomes are less dependent on work performed by children and are able to invest more in education. It has also been argued that closing the gender gap among cocoa producers can generate significantly higher yields and improve the quality of cocoa beans because women are involved in almost all stages of cocoa production (World Bank, 2012). This is particularly important in the male-dominated cocoa supply chain in West Africa, where 70% of the world’s supply of cocoa is produced. While women provide an estimated 50% of the labor force, they represent only about 5% of farmer cooperative members. 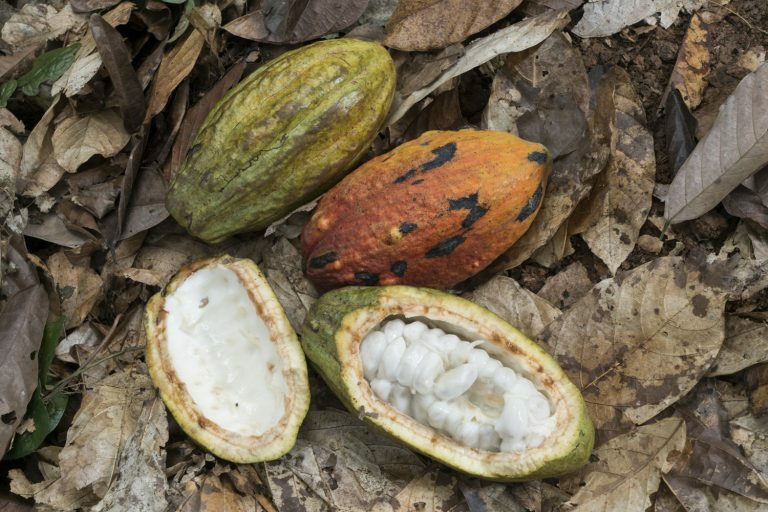 It is not surprising that the African Development Bank has identified cocoa as one of three top exports that provide concrete opportunities for improving women’s economic empowerment across the continent. 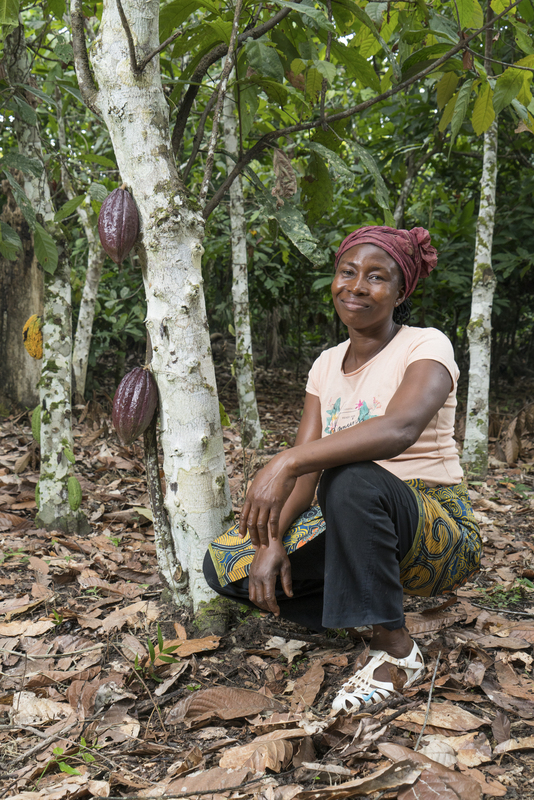 Food crop diversification: Under WCF’s Cocoa and Livelihoods Program (CLP), an estimated 200,000 smallholder farmers in West Africa have benefited from training and services to improve food crop diversification and generate alternative income by women. An important resource consolidating learnings from this experience is the Gender and Cocoa Livelihoods Toolbox developed by WCF in collaboration with KIT. 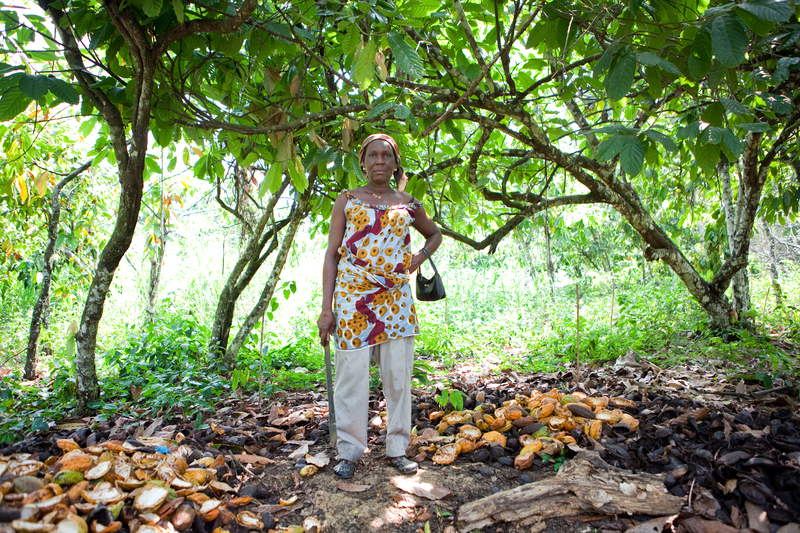 Microfinance: Several companies are providing microfinance opportunities to women in cocoa producing communities through Village Savings and Loans Associations (VSLAs). 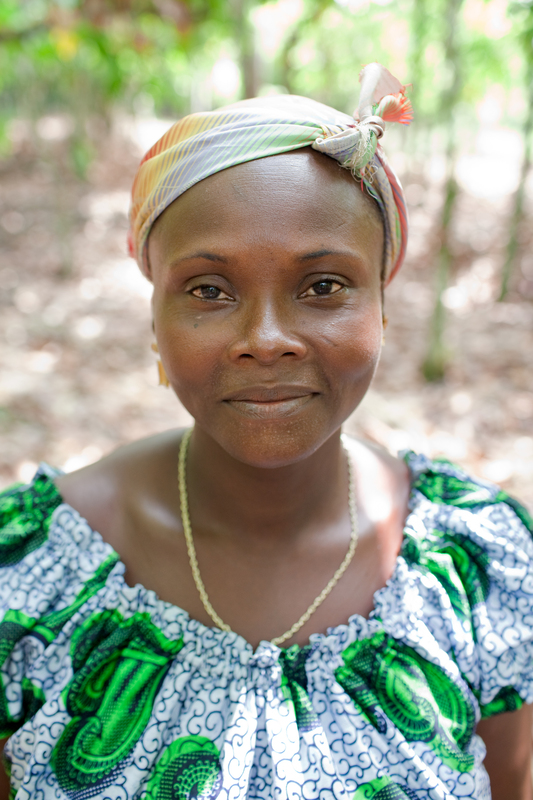 These allow women to come together to generate small loans to start or strengthen their income generating activities. An important element of VSLAs is the opportunity to facilitate women’s access to banking services. Learnings from this experience are best captured in the PROCOCO case study, a joint project between CARE and Cargill. 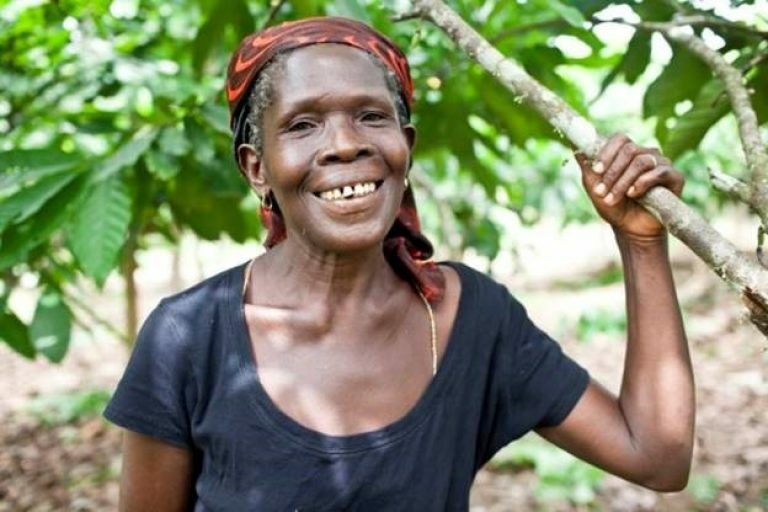 Entrepreneurship: Cocoa and chocolate companies support activities providing women with literacy and business skills in cooperatives and communities. 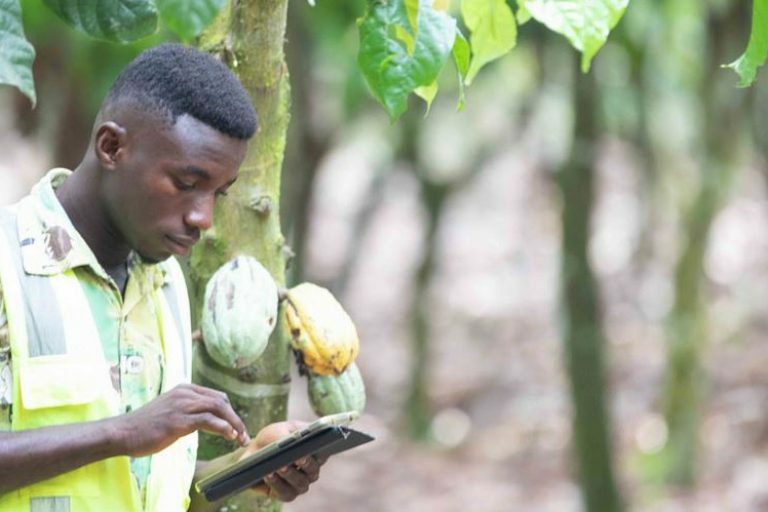 An example of this is the collaboration between Solidaridad and Touton’s Rural Service Centersin Ghana that has created entrepreneurship opportunities, providing extension services to farmers, for young men and women in cocoa growing communities. We are determined to capitalize on these experiences to foster more transformational change and empower women in cocoa producing communities. We are convinced this needs to be done by bringing more partners together – government, industry and civil society – to work on the systemic barriers that prevent women from having equal opportunities. 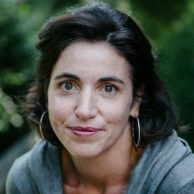 These include addressing: (i) the fact that women often lack available time as they usually juggle multiple responsibilities; (ii) the very weak representation of women in available data and in formal agricultural institutions; and (iii) the barriers for women to access resources and finance. This is the philosophy behind the new System Innovation for Women’s Economic Empowerment (SIWEE) initiative convened by Oxfam in partnership with WCF and its members. SIWEE is setting up action-focused “laboratories” that bring stakeholders together to jointly explore interventions that tackle structural barriers. The first lab will be established in Ghana this year with an initial focus on improving access to finance and strengthening alternative income generating activities.